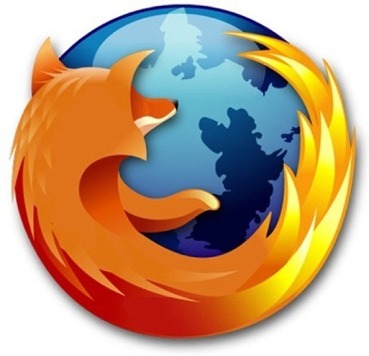 Did you know today is Firefox’s 5th birthday? Yes it has been 5 years since Firefox was released into Cyberspace. In that time Firefox has steadily increased its marketshare. WordPress says this is the first time that Firefox is more popular than IE. According to W3Schools, the global use of browsers also sees Firefox out in front. Mozilla has a nice page that has some fun facts and things you can do to show your Firefox affinity. Want to wish Firefox a Happy Birthday? Well go ahead and do it here. I haven’t used Internet Explorer for over a year. I’ve been using Firefox and Google Chrome. Wished Chrome had more apps. Hey Chris so do I. But for now I am a FF guy.